Founded by a father and son, J. Walton Hill JR and John W. Hill III, in 1974, Factory Mattress and Bedrooms has a long history of serving the Carolinas in the home furnishing industry. The first location of Factory Mattress opened in March of 1974 on East Independence Boulevard in Charlotte, North Carolina. While the mattress industry has changed over the years, the core values of our company have stayed the same: top quality and name brand mattresses at unbeatable prices! In 1981, David Hill, the youngest of Walton’s five children decided to expand the family business in eastern North Carolina. After being a student at East Carolina University, he opened his first store on Greenville Blvd. in Greenville. Over the years he opened other Factory Mattress and Bedrooms stores in Rocky Mount and Wilson, plus a forth store called Bedland in Shallotte, NC. All the while continueing with the original philosophy of offering the top quality and name brand mattresses and bedroom furniture at unbeatable prices. The mattress industry has evolved from the days of only a few choices in comfort. Consumers now seek to find the individual level of comfort our unique body’s desire. Whether that is an Ultra Plush Pillow Top, Memory Foam, Latex or an Extra Firm, Factory Mattress and Bedrooms has the right sleep set just for you. Our factory trained sales people have the knowledge and expertise to make your shopping experience pleasant and informative. Factory Mattress and Bedrooms is a family owned business. 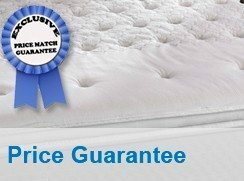 That yields benefits like, lower overhead which means lower prices to you on first quality name brand products from Sealy, Simmons, Stearns & Foster, Tempurpedic and more. 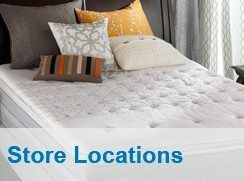 We look forward to being your mattress store of choice, now and in the future. 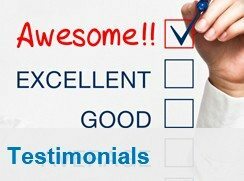 As we have since 1974, we pledge first quality products at the absolute best price and with the finest customer service anywhere.